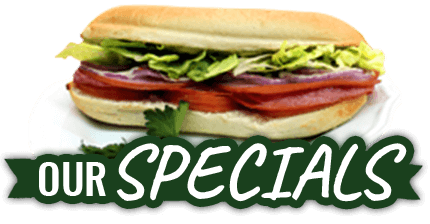 All of our menu items are made from the freshest, highest quaility ingredients. 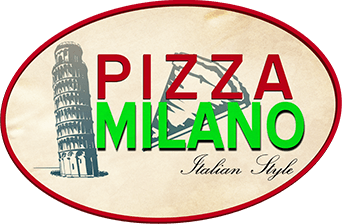 You can tatse the love in every bite of Pizza Milano! 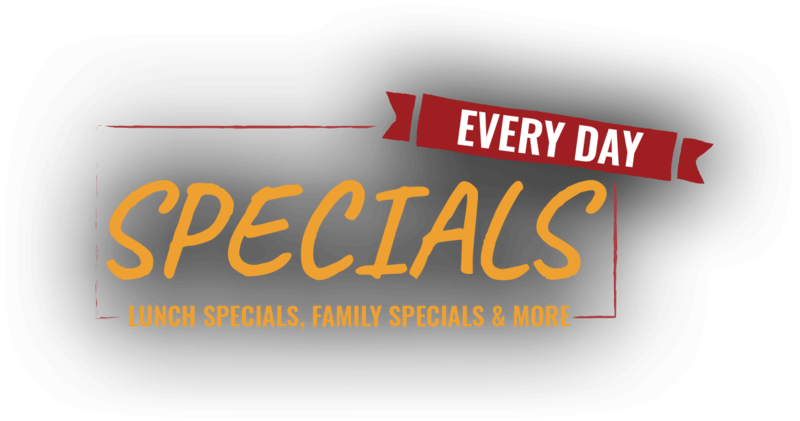 We offer a variety of freshly made specials to make your lunch break awesome! Follow us on Facebook, Instagram and Twitter for the latest updates! Have an upcoming party or event? 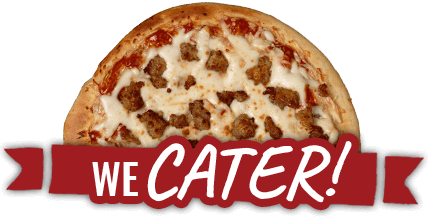 Let the experts at Pizza Milano cater your gathering with an assortment of homemade specials, all your guests will love! 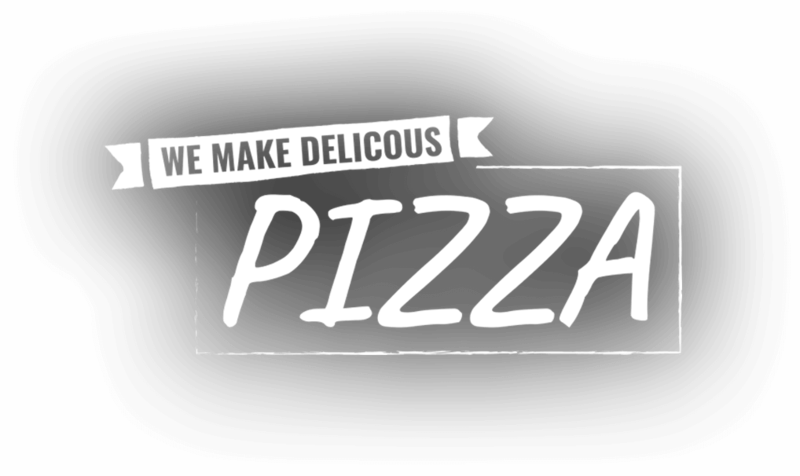 Chef, Owner, and Operator, Engin Guler has been in the pizza-making business for over 18 years. 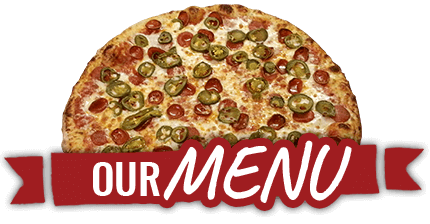 We pride ourselves on using only the finest ingredients for our pizzas, sandwiches, and Italian dinners.